Capital City Dance Studio embodies the art of dance in its finest form. Stressing both technique and enjoyment, Capital City Dance Studio continues the tradition of its founder, Gina Tincher, to provide the young people of our community with the opportunity to learn and participate in an art form that will further their development mentally, physically and socially. Visit our History page to learn more about us. Each of our instructors has not only been trained, but has danced as a student in our studio. Each is dedicated to the mission of Capital City Dance Studio: “to teach and further the art of dance while enhancing the development of the individual." In 1968, Gina Tincher embarked on a journey that has influenced thousands of young people and continues touching lives, both young and old, over 40 years later. “Capital City Dance Studio began in the back of my house 49 years ago. My name is Laurie Tincher-Meyer, and I am proud to continue the quality dance education in Frankfort that my mother so passionately pursued.” “Mom’s mission was to provide self-esteem, a taste of the arts, and the beauty of music and movement to the children of our community. Performing as a professional dancer herself in London, England, she married my father while he was stationed in the military and moved to the small town of Frankfort, Kentucky, in 1955. 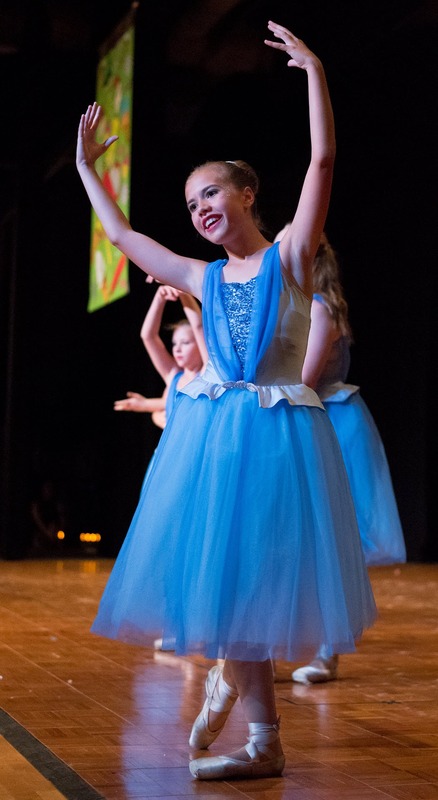 What started as a studio with 75 students has grown to over 400 students with three studios.” Capital City Dance Studio is a charter member of Dance Masters of America, ** Bluegrass Chapter, established in 1986. Gina Tincher’s love of dance has inspired youngsters throughout the years to experience the grace, beauty and energy of her art. The tradition continues . . . .